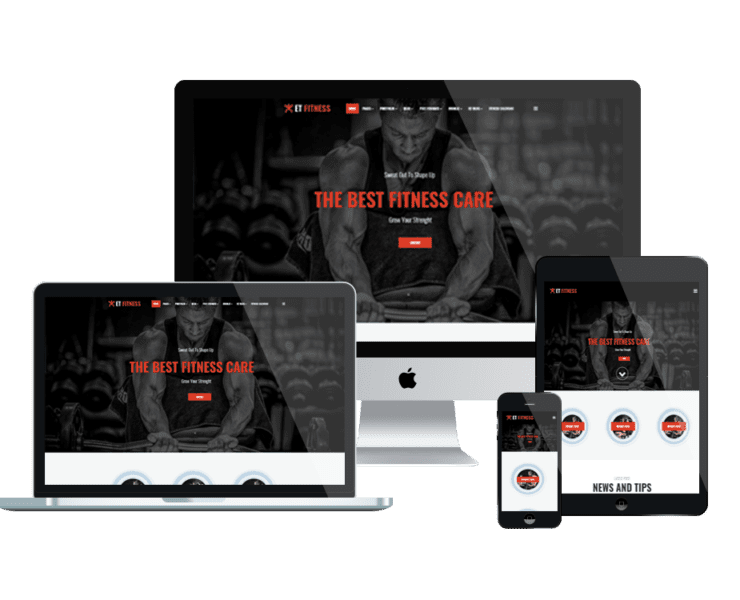 Gym/Yoga & Spa WordPress themes offer a professional environment for your website with fully responsive look! 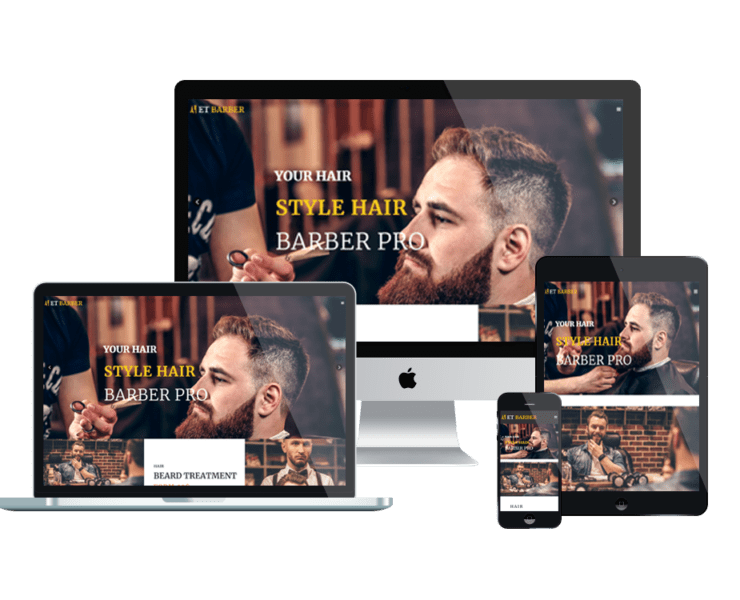 It is not necessary to buy an expensive Gym/Yoga & Spa WordPress themes for creating your site, with just a reasonable price, you can own a premium design with aesthetic and useful features. Don’t hesitate to come and get your site online with amazing look!